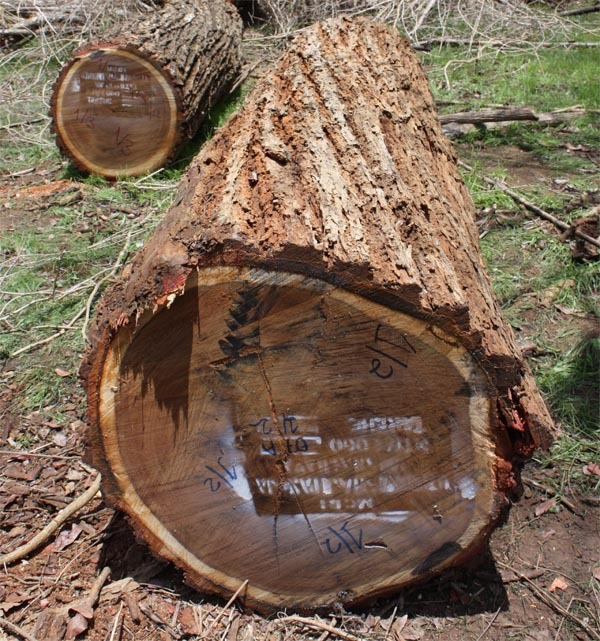 African lignum vitae (Acacia nigrescens) is one of the hardest known woods and the species shares many qualities and woodworking characteristics with true lignum vitae from South America. 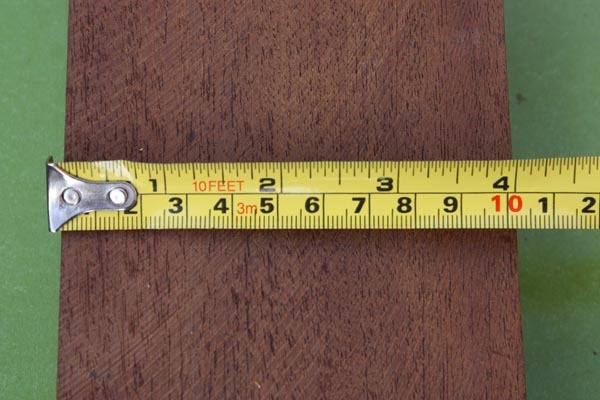 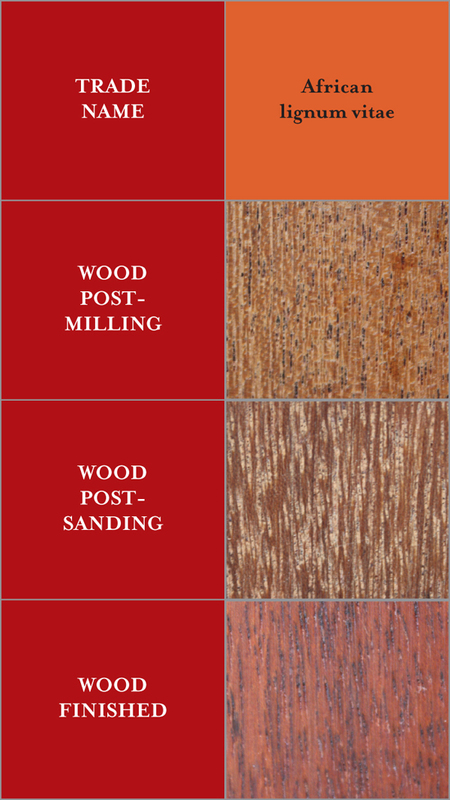 African lignum vitae is ideally suited to applications where durability and impact resistance are valued such as industrial flooring and specialist construction including marine and decking. 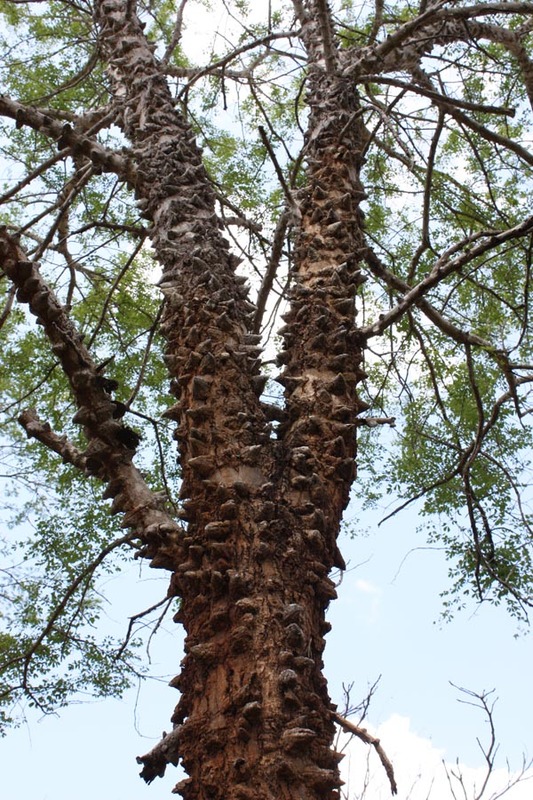 The knobs found on young African lignum vitae trees have given rise to the species being sometimes referred to as Knobthorn, a rather uninspiring name for a tree with such extraordinary characteristics - note that the knobs fall off the bark as the tree matures. 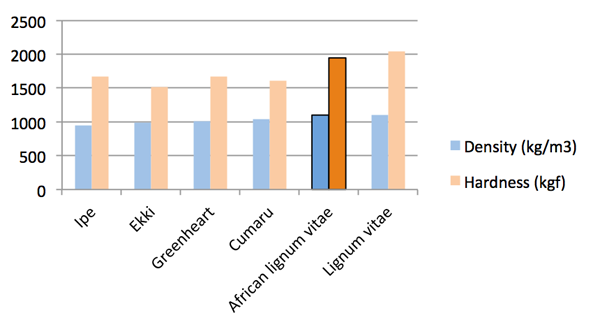 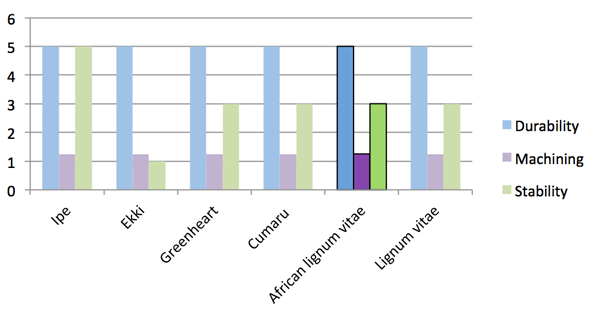 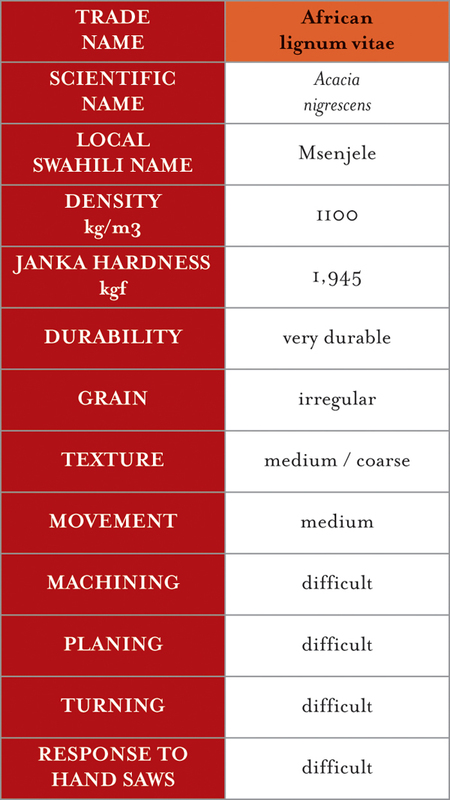 However, African lignum vitae is considerably harder than ipe, ekki, greenheart and cumaru.